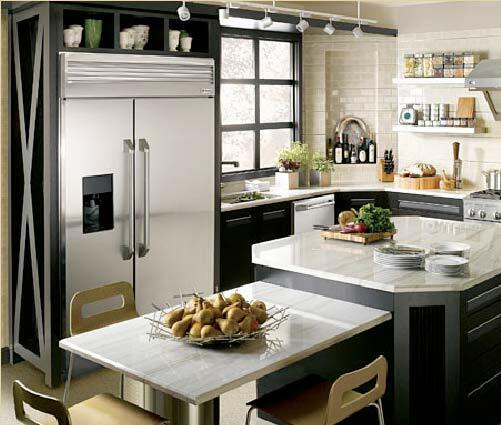 Joe Mitchell Appliance’s in Seneca, KS carries a large selection of kitchen, home and laundry appliances; as well as electronics including refrigerators, ovens, and flat panel TVs. Joe Mitchell offers their customers the best names in brand appliances and electronics. Joe Mitchell Appliance is the right choice for the discriminating shopper. Visit our store today! View our full inventory! We offer the BEST SELECTION of the name brands you trust. Delivery, installation and haul away for most appliances.